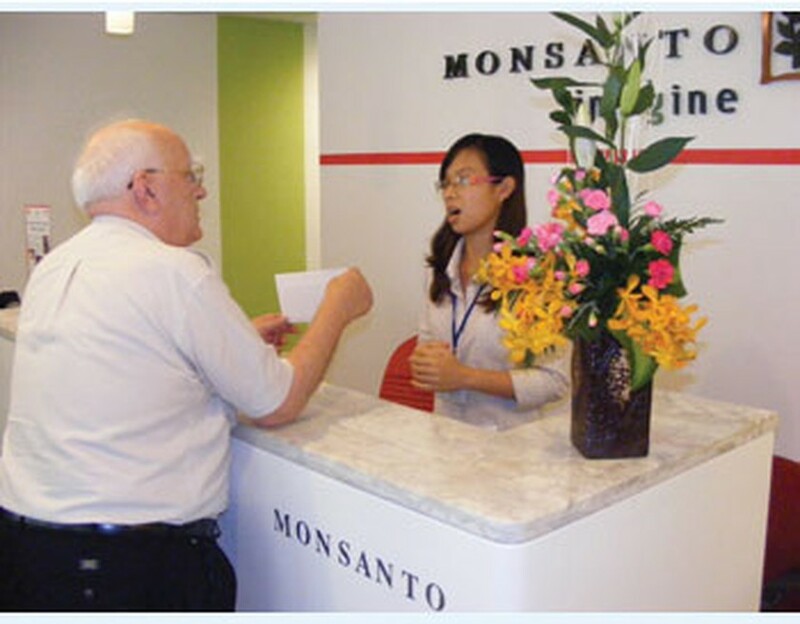 Len Aldis, a British advocate for Vietnamese Agent Orange (AO) victims, Tuesday sent a letter to US-based Monsanto company’s Ho Chi Minh City office, demanding the herbicide producer take responsibility for its actions. 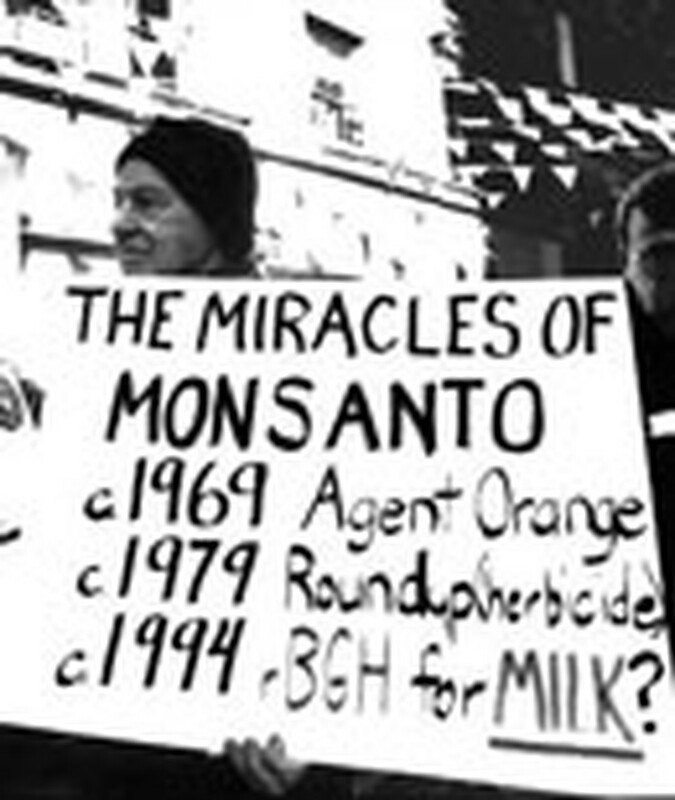 Monsanto was one of the US chemical companies who produced Agent Orange herbicide containing highly toxic dioxin, which the US Army sprayed during the war in Vietnam. 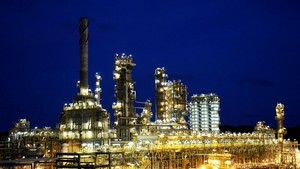 The company is named in the Vietnamese AO victims’ lawsuit against the US herbicide producers. Mr. Aldis did not reveal the content of the 3-page letter but told the press that if Monsanto fails to reply, he will go public with the letter and other e-mails between himself and Monsanto officials. He says the company leaders who he had communicated with have asked him not to publish their correspondence. Reportedly, Mr. Aldis had sent e-mails to Monsanto’s chief-representative in Vietnam each time he visited the country, asking to meet for a discussion. “The Monsanto representative has replied to my e-mails with the same [response]: I am very pleased to welcome you but it is with regret that I am not present in Vietnam,” Mr. Aldis said. “This is a refusal of their responsibility after they caused much suffering for many Vietnamese generations,” he added. In 2004, Mr. Aldis said he sent a letter to the president of Monsanto, condemning the “criminal acts” of the company. The British activist said he would step up efforts and increase the pressure on Monsanto to take responsibility for its victims. “If the Monsanto chief- representative refuses [to respond to] my letter again, I will publish in the media all e-mails between me and him that he has asked me not to make public,” Mr. Aldis affirmed. Agent Orange, which was sprayed as a defoliant by US troops during the war in Vietnam, has now affected around 4 million Vietnamese, leaving its victims with a host of serious health problems. Subsequent generations of those exposed to the highly toxic substance have also been plagued with birth defects and poor health. Vietnamese AO victims filed a lawsuit against the US herbicide producers in 2004, but American courts have rejected their requests for a trial. The international community has launched several campaigns demanding justice for Vietnamese AO victims, including the Vietnam Agent Orange Relief & Responsibility Campaign by US friends, and The International Peoples' Tribunal of Conscience in Support of the Vietnamese Victims of Agent Orange held in Paris in May. Mr. Aldis has also spent the last 20 years campaigning for justice for AO victims.